Welcome to Hearing Science of Daly City! We have been in operation for over twenty years here in Daly City. We offer hearing testing and hearing aid fitting services to children and adults. The staff at Hearing Science is experienced and caring, always putting the needs of the patient first. We dispense the most advanced hearing aid technology at reasonable prices and are always here to address any problems or needs a patient may have. Dr. Marcia Raggio is a dispensing audiologist who has owned Hearing Science of Daly City since 1997. She was born in the Bay Area and grew up in Santa Rosa, CA. She earned her Ph.D. in Auditory Neuroscience from the University of California, San Francisco and her MS degree in Audiology from the SFSU Communicative Disorders Program. Dr. Raggio has been a clinical audiologist for over 35 years, always working to improve the lives of adults and children with hearing loss. Dr. Raggio is also a professor of Audiology in the Department of Speech, Language, and Hearing Sciences at SFSU. 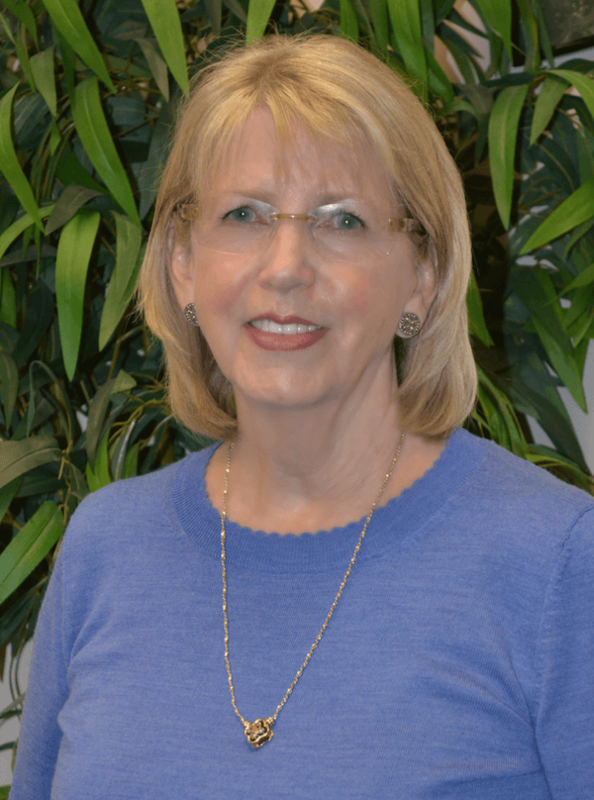 She is the Vice-Chair of the California Speech-Language Pathology and Audiology and Hearing Aid Dispensers Board, and currently serves as the Chair of the Academic & Professional Standards Council for the American Academy of Audiology (AAA). 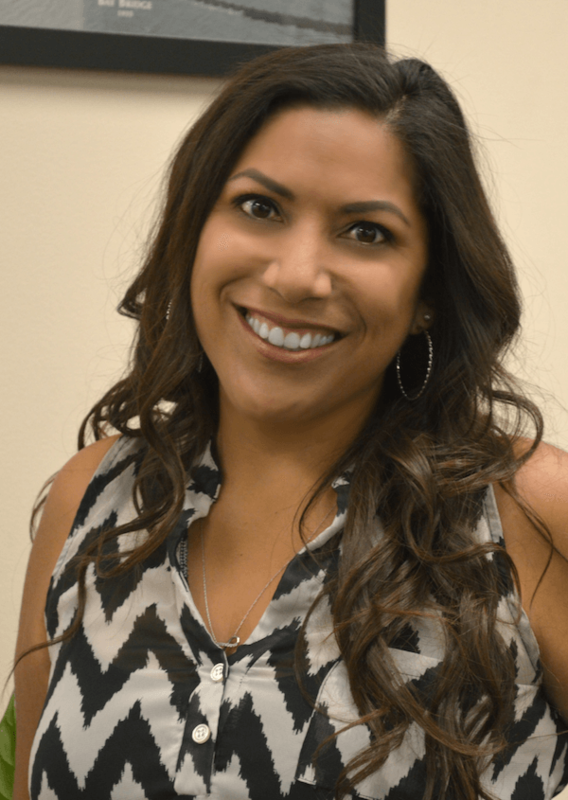 She is the Past-President and previous legislative liaison for the California Academy of Audiology. She has published numerous research articles, and has given many presentations at state, national, and international conferences. Jennifer has over 23 years of experience in customer service. She has been with Hearing Science of Daly City for two years, where she provides thoughtful and caring patient support. She wants patients to know they come first, and that she will always work to make sure that their hearing needs are met. Jennifer has a strong background in office administration. She loves welcoming clients to the office. With her natural way of helping them, she can make them feel at ease in the office and on the telephone. She has lived in the South San Francisco area for over 30 years. She is currently a Hearing Aid Dispenser Trainee, and hopes to obtain her dispensing license very soon. Please feel free to come in or call. We will be here to help and welcome your questions regarding testing and hearing devices. Danielle has worked in health care for over three years. Before joining Hearing Science of Daly City, she worked at Alta Bates Summit Medical Center in Berkeley as an infant hearing screener in the Family Care Center and Neonatal Intensive Care Unit. Danielle recently graduated from California State University East Bay with a Bachelor’s degree in Kinesiology with the option of Therapeutic Studies. Danielle joined our office in 2017, and recently became a registered Audiologist Aide. 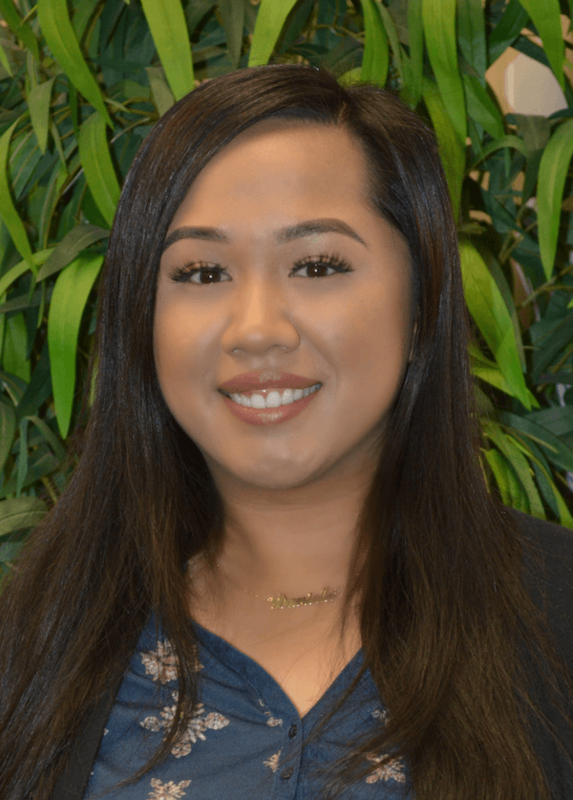 As a native of the area, she enjoys connecting with the community through Hearing Science of Daly City. With her previous volunteer work in the Philippines and Mexico, she knew that her passion was to help others. She hopes to meet the needs of present and future patients in the office.